Irregular. 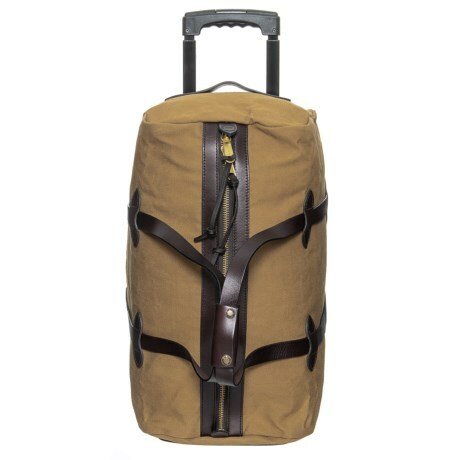 Filsonand#39;s 43L rugged twill rolling duffel bag keeps your stuff rounded up and organized. Available Colors: TAN, OTTER GREEN.